It's easy to fit in your hands, it's just right because it's a good size. This review is about item#33456342. When diluting a small amount of paint, we use thinner suction. I am sorry that the original purpose is different. This review is about item#33456175. 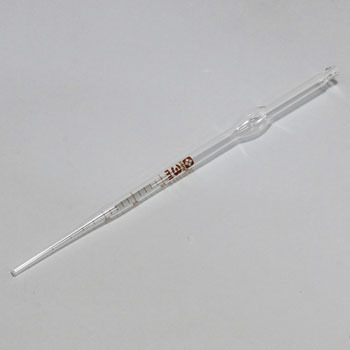 It is used for the cleaning work of the pH adjustment tube of chemicals. It is strong in chemicals and the scale is precise and dilution of chemicals such as thinner can be done accurately. This review is about item#33456306.